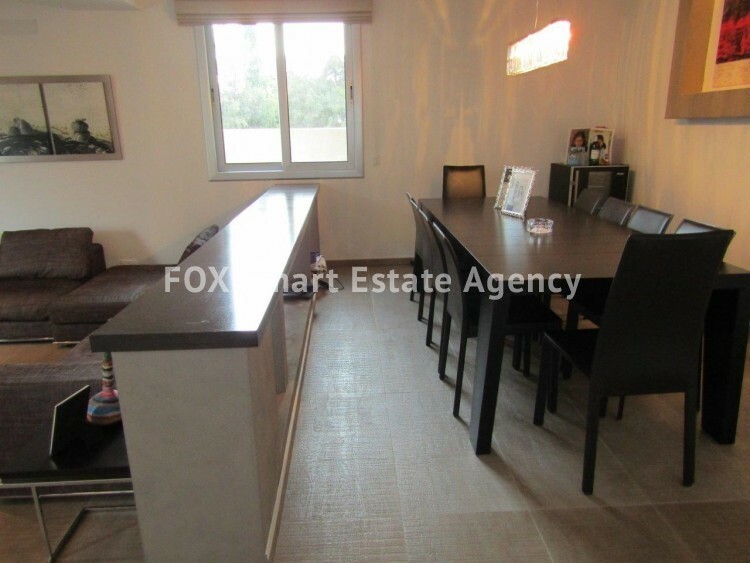 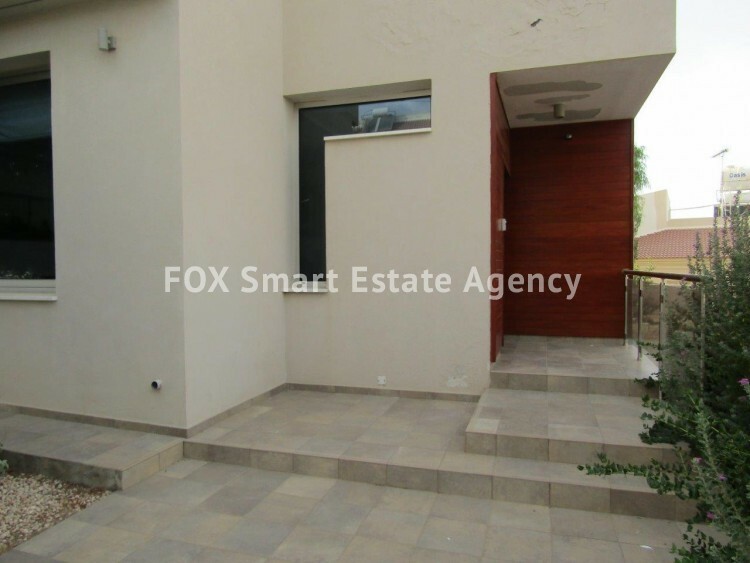 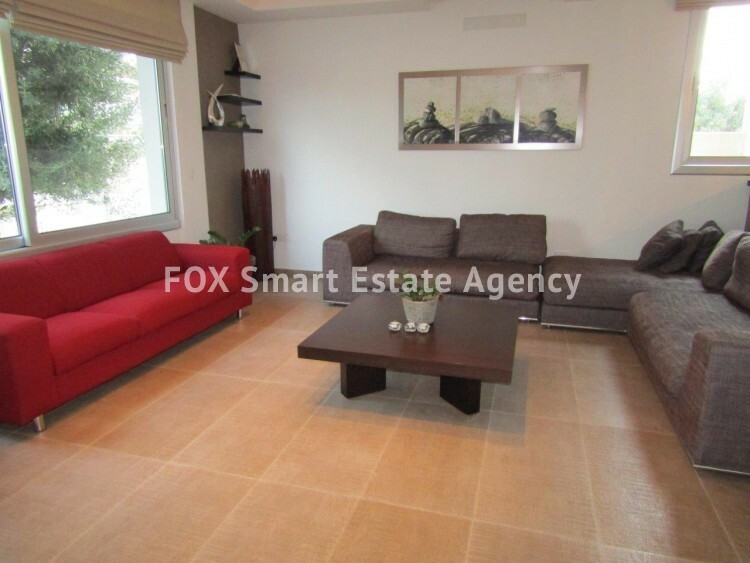 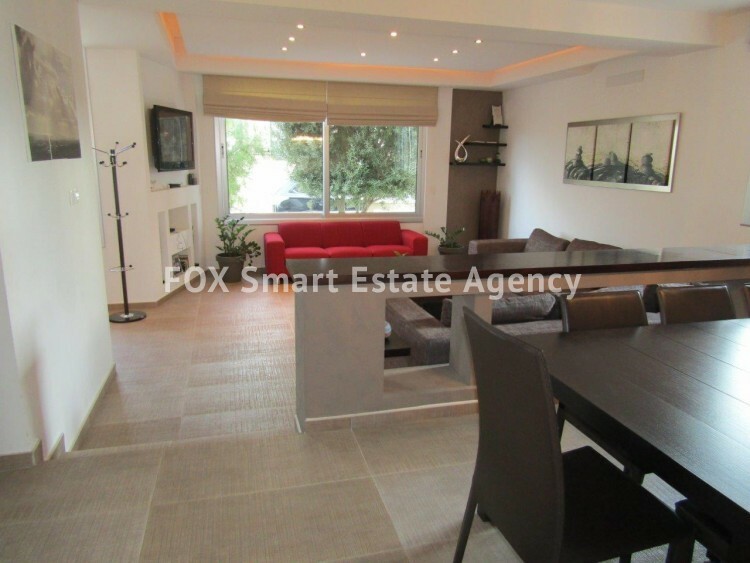 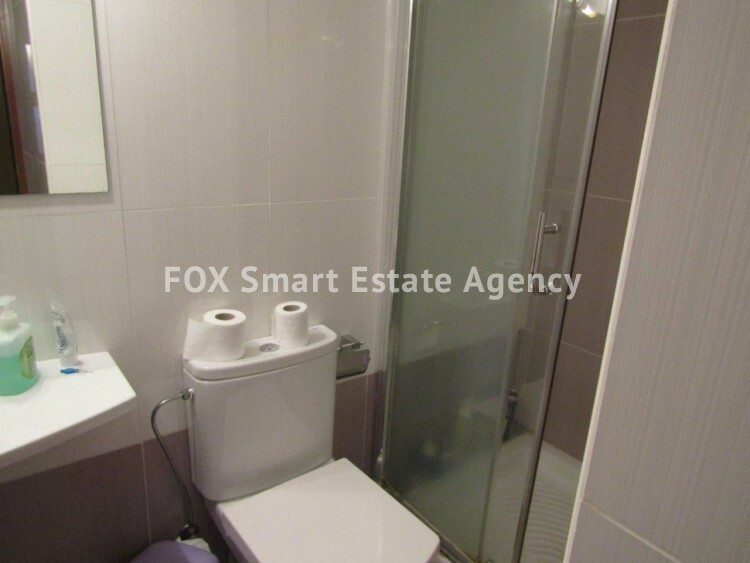 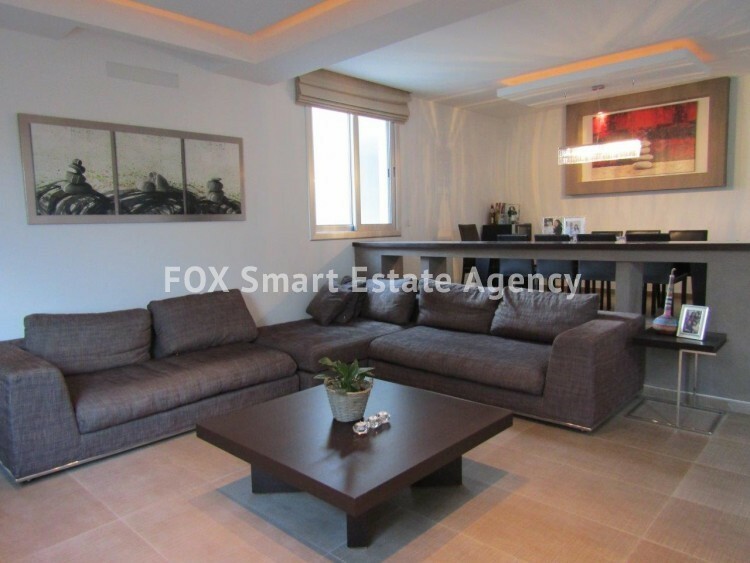 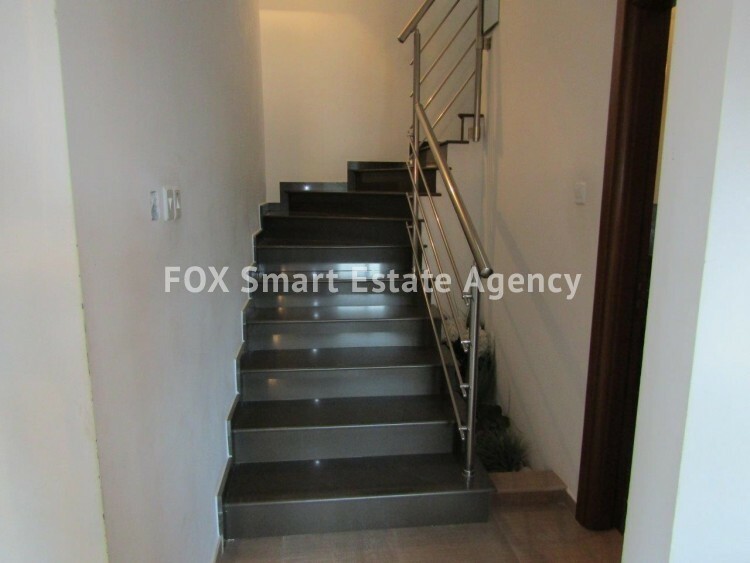 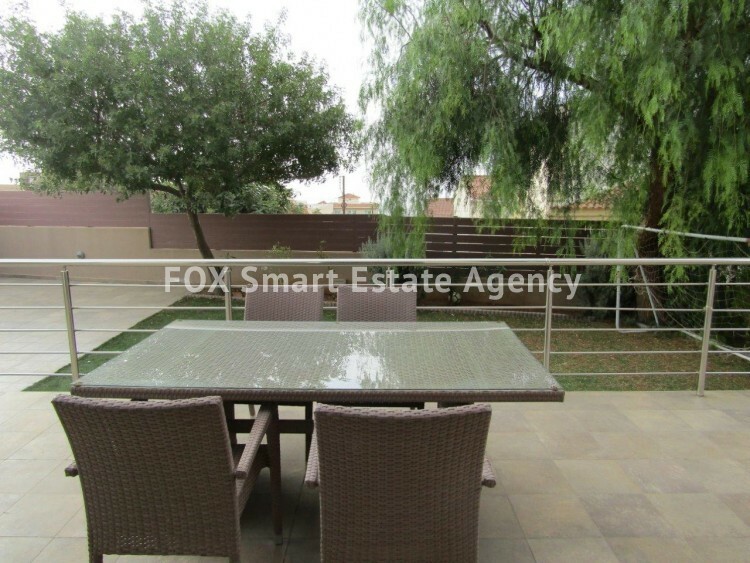 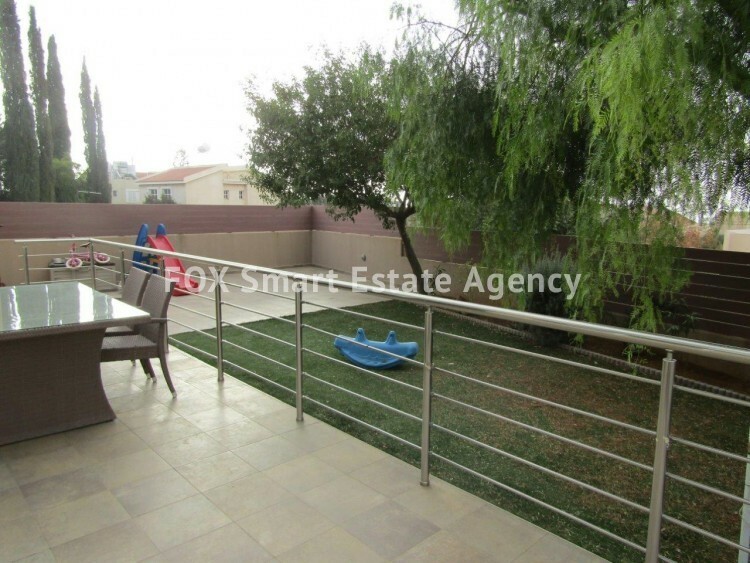 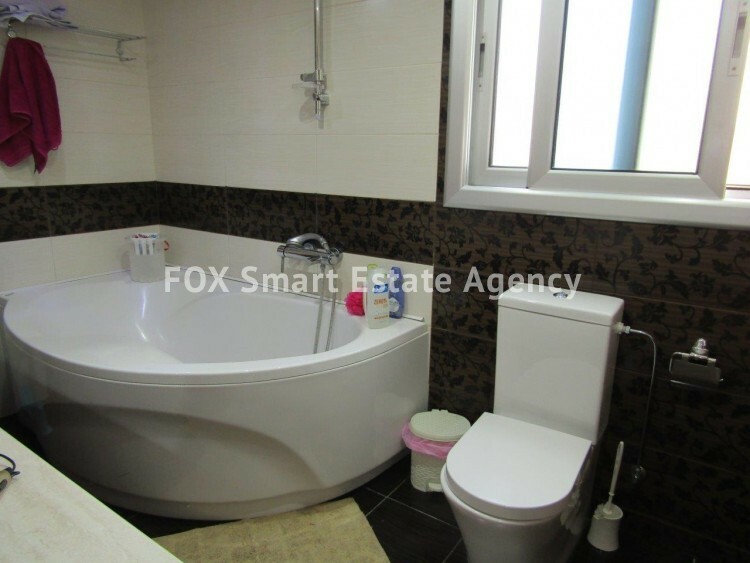 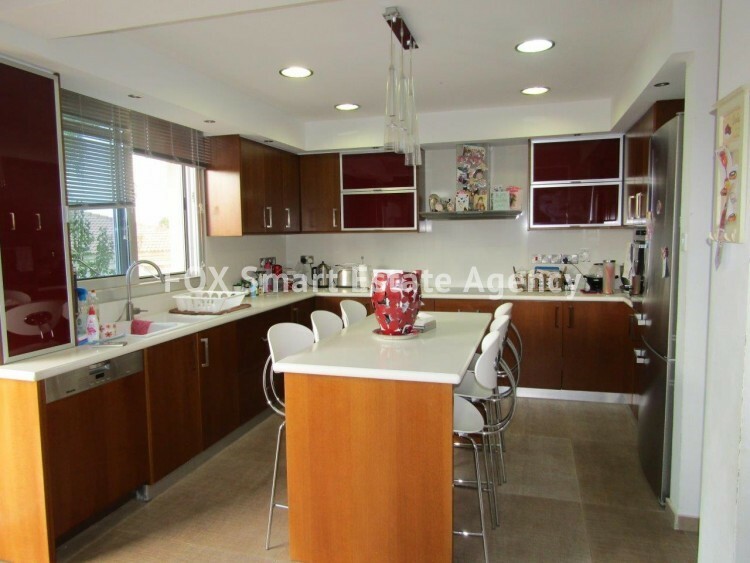 Lovely 4 bedroom contemporary residence for sale in the quiet residential and elite area of Lefkothea. 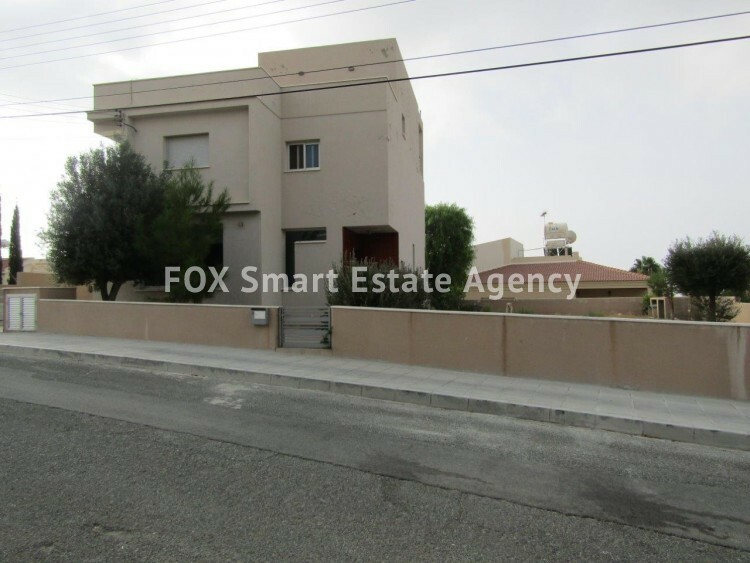 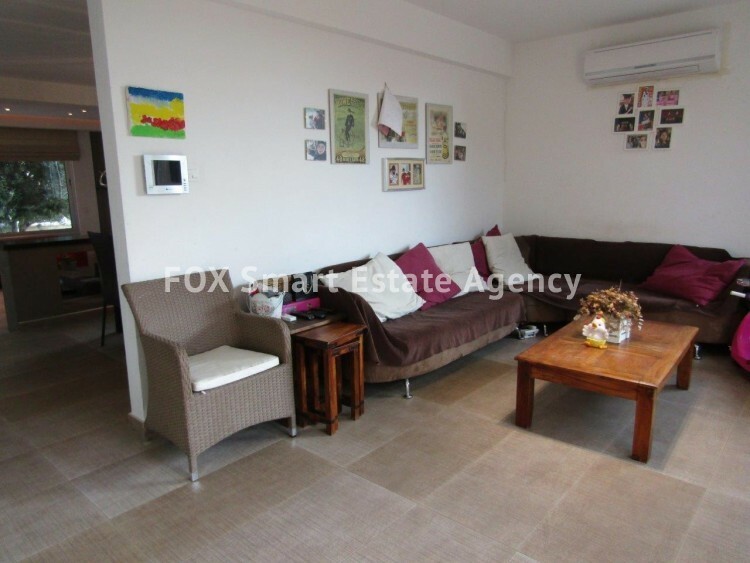 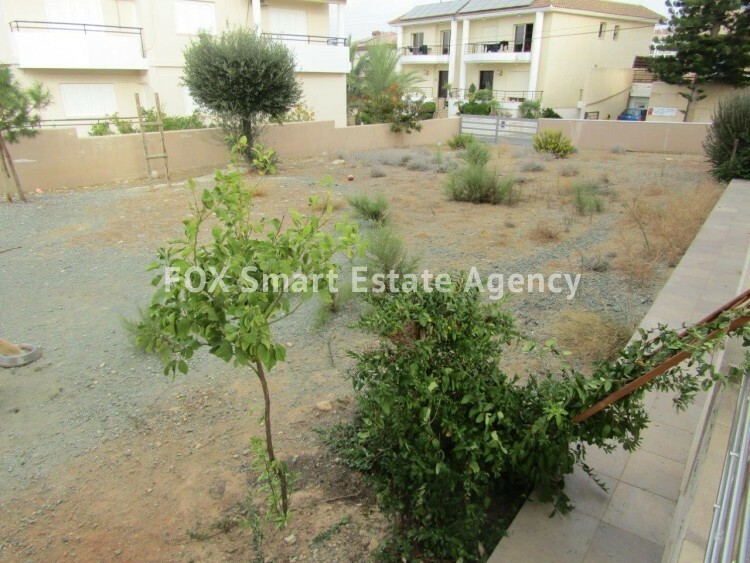 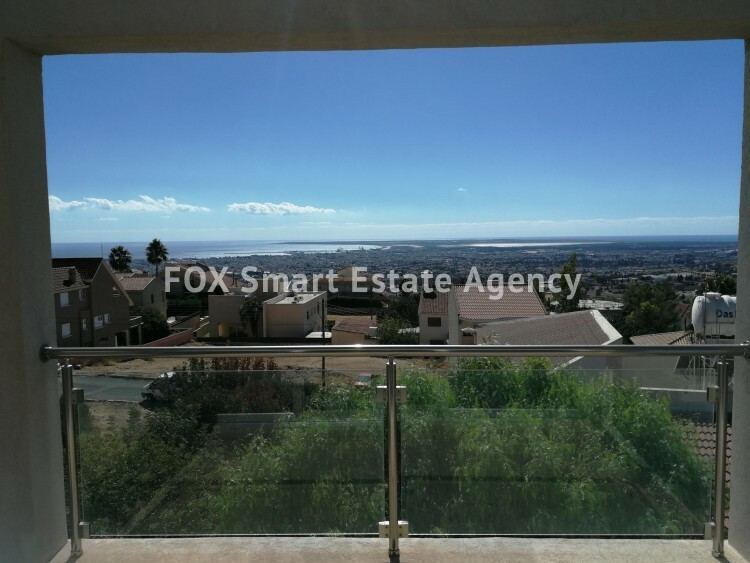 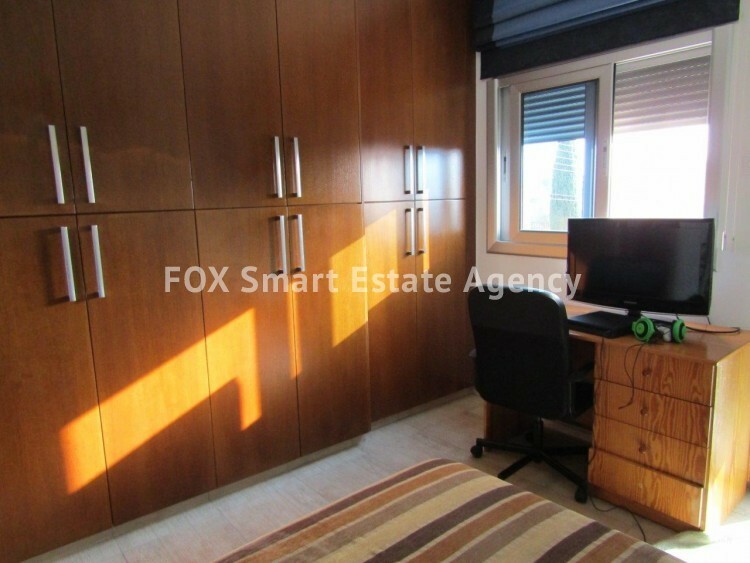 Just 20 minutes to the Town Centre, this property enjoys a beautiful sea view and view of Limassol. 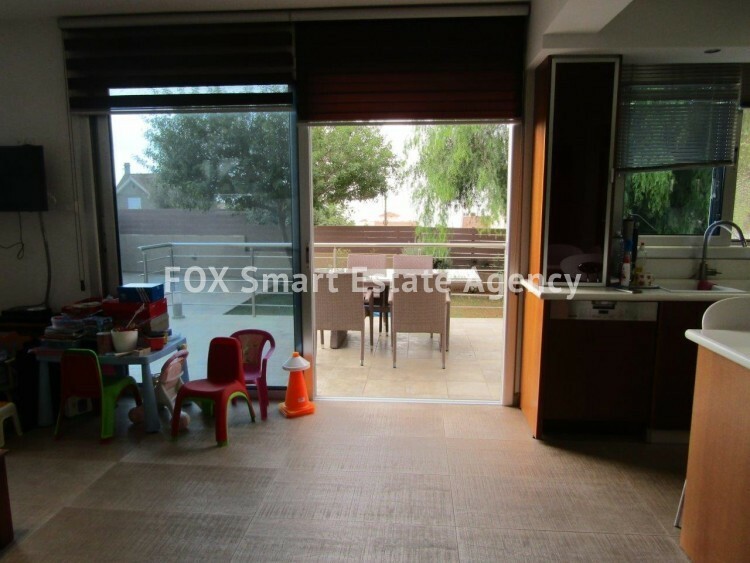 Upon entry there is a spacious formal and dining area leading to the modern kitchen with family sitting area. 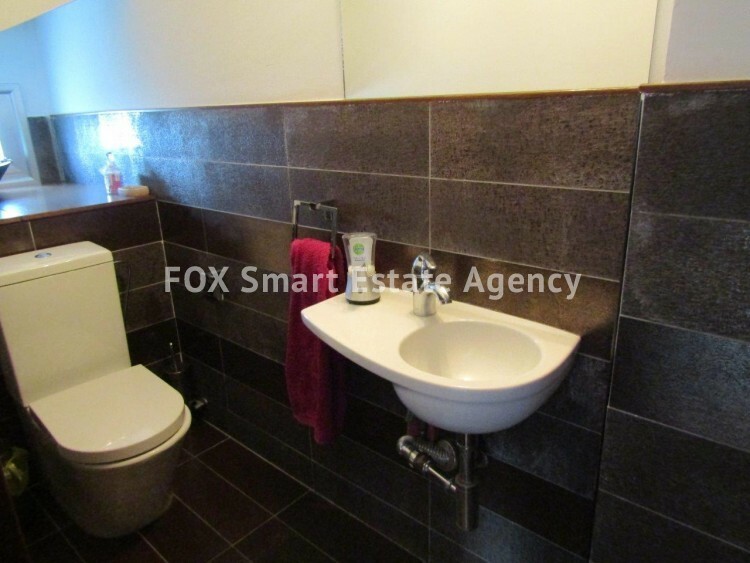 The utility room houses the washing machine and additional cupboard space. 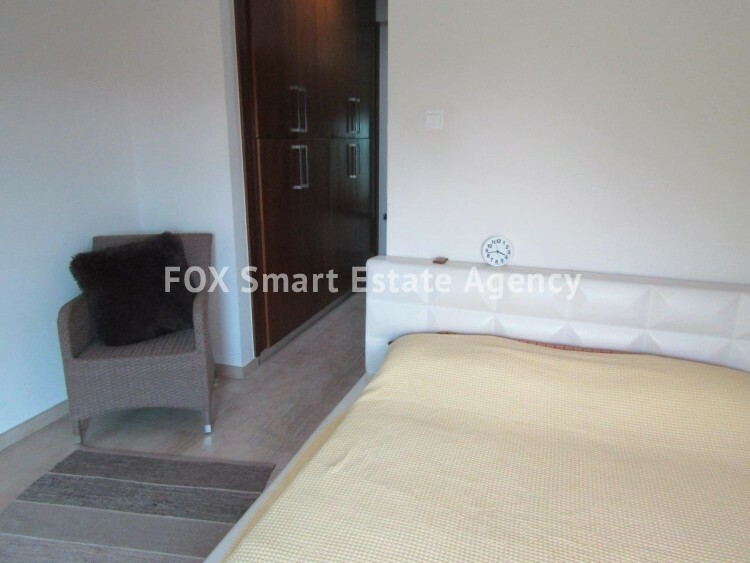 4 bedrooms are located on the 1st level of which the master bedroom has en-suite facilities and the remaining three share a family bathroom. 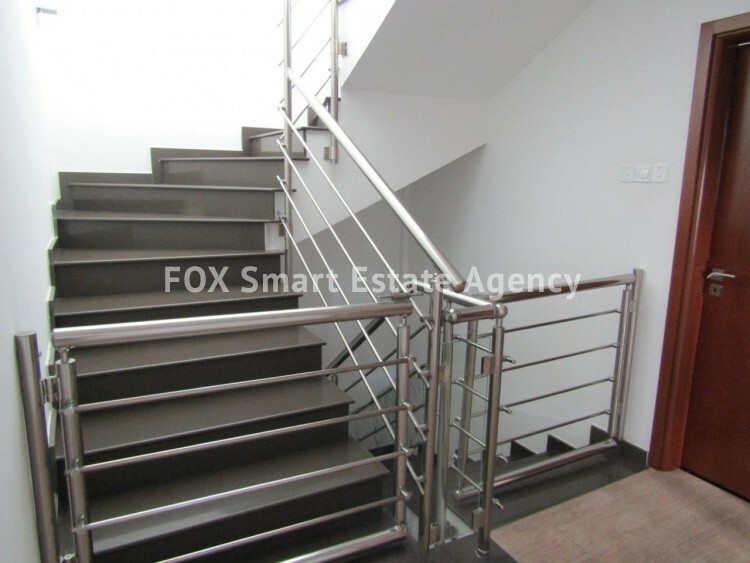 The 2nd level has a small living area which can be utilized as an office, guest area, gym, play room etc..... and leads onto the balcony. 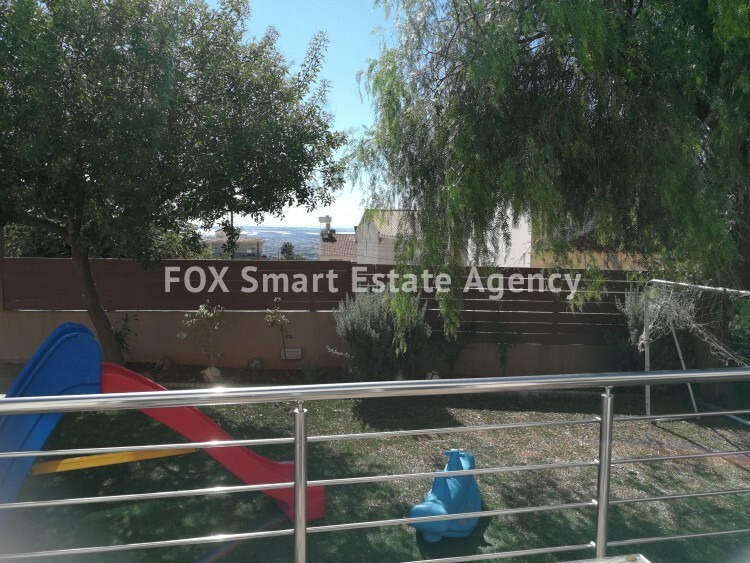 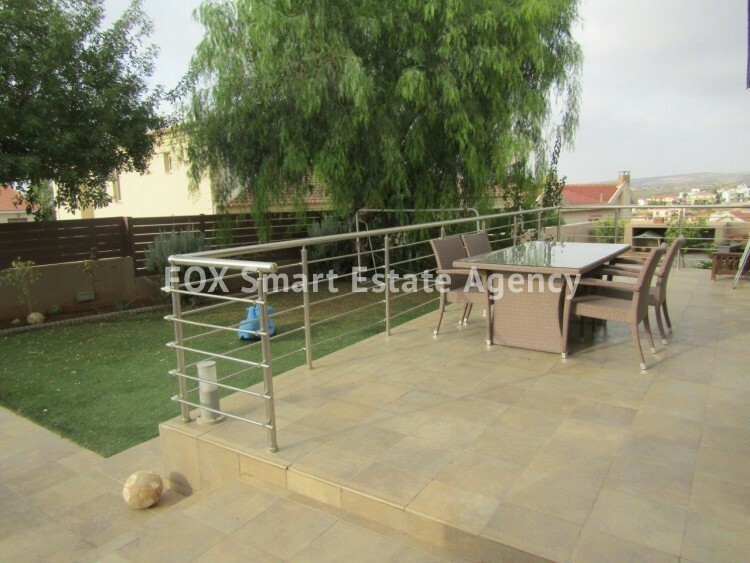 There is a lovely garden area at the rear of the property and adjacent to the house, there is an additional piece of land of around 350m2 which can be utilized for the construction of a second residence or a large outdoor area to include swimming pool and garden. 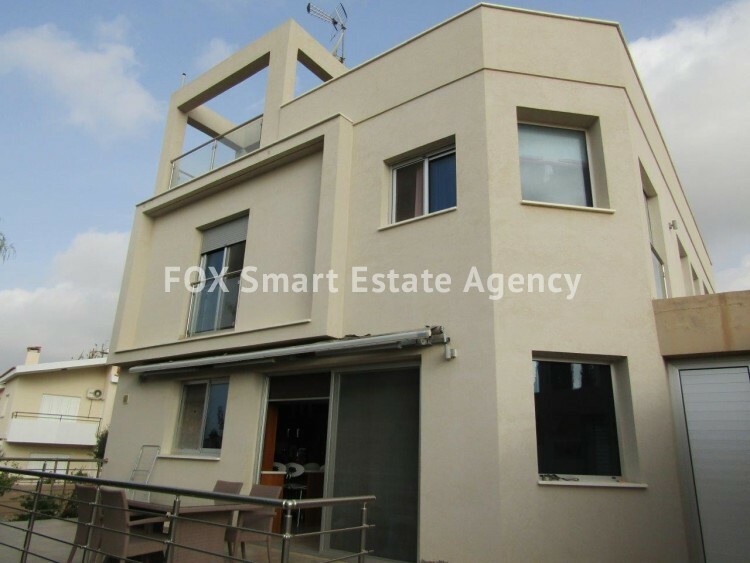 The plot has an 80% building density factor, 45% coverage with an allowance of 3 floors. 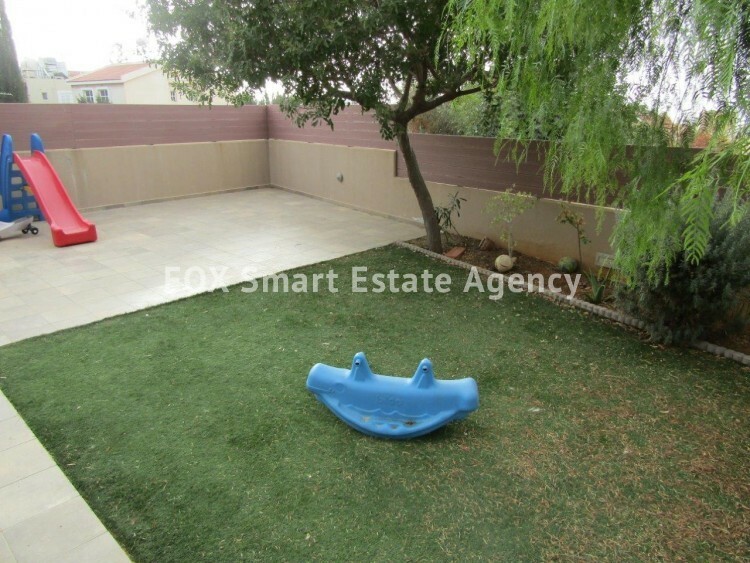 Please call us for further information and a viewing.